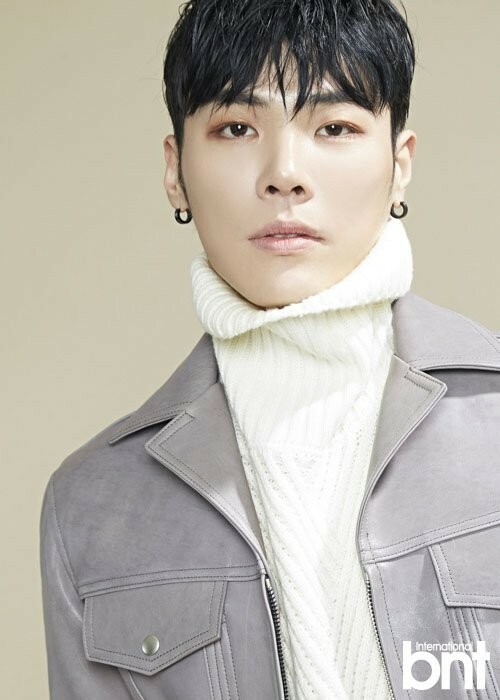 In an interview with 'International bnt', Wheesung was asked about netizens accusing him of cosmetic surgery. 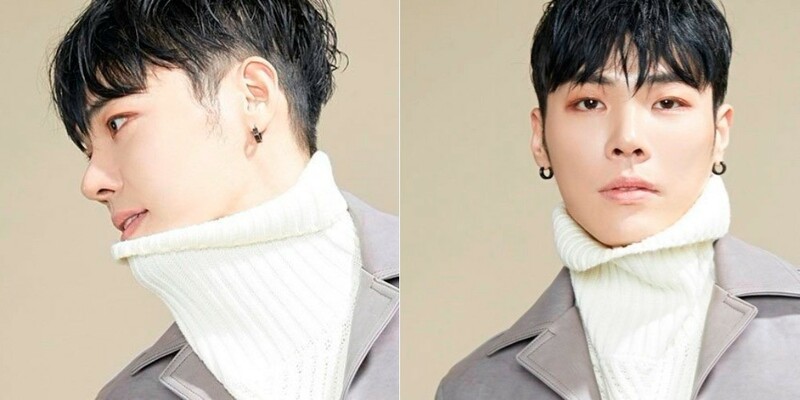 In regards to the rumors and accusations, Wheesung coolly commented, "I'll take it as a compliment on my upgraded looks." 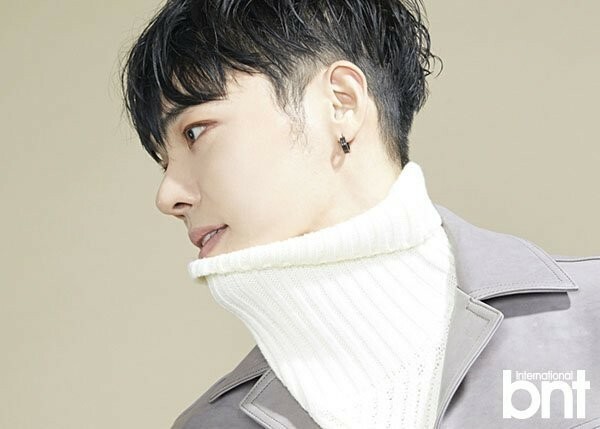 He also talked about his confident personality. 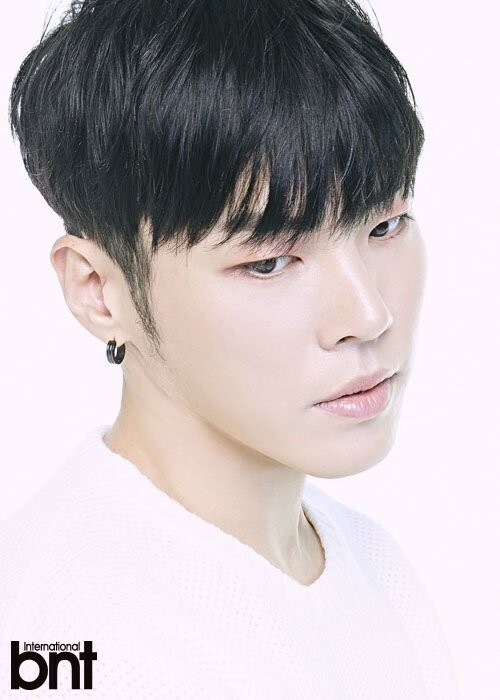 Wheesung said, "I try hard to boost my confidence and self-esteem. I think the standards set by the society impoverish life. I also used to be chased by those standards but I think it's smart to let go of the greed and leave with satisfaction."